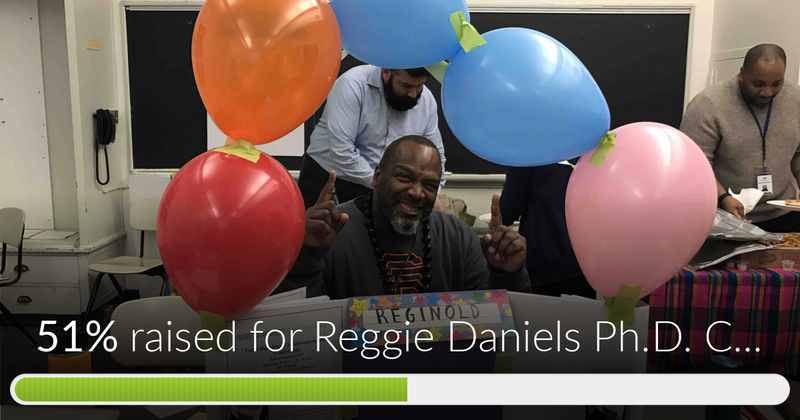 Reggie P. Daniels has been an inspiration to others because he has turned his life around from being an ex-offender to now a Youth Director at the San Francisco Sheriff's Department. 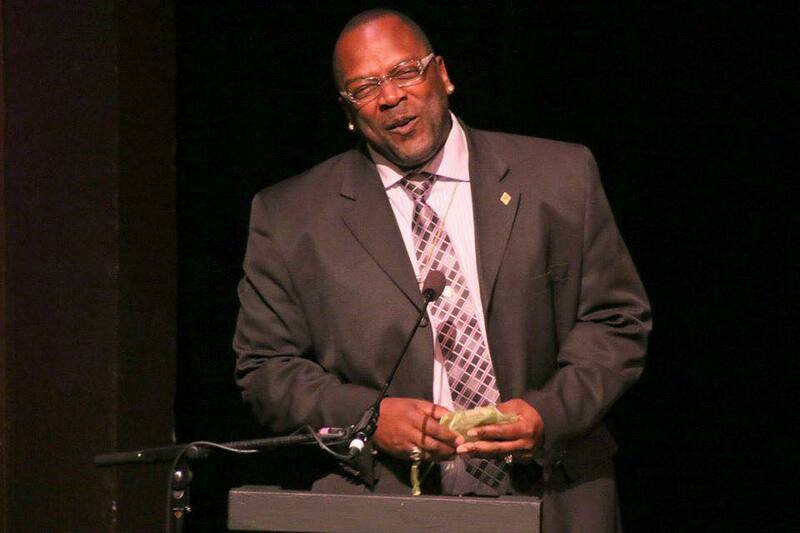 His work has been awarded by KQED, "Black Heros Award" . 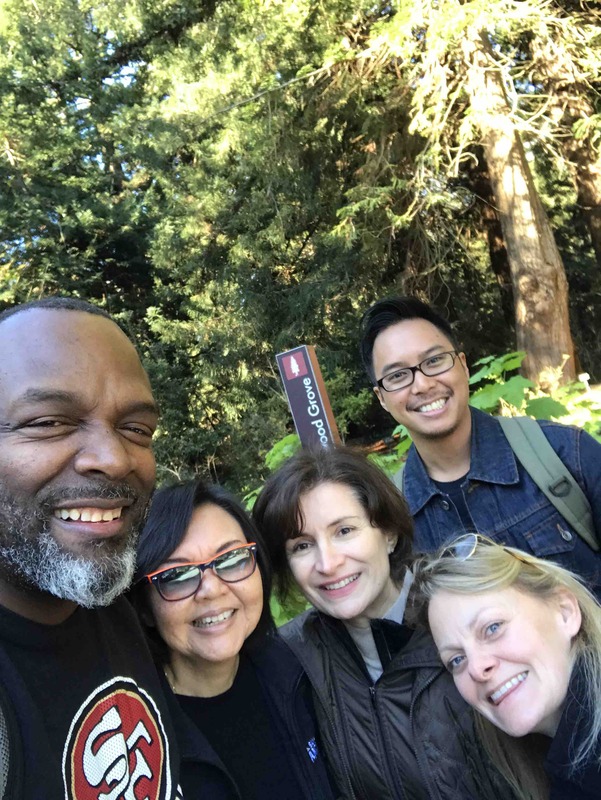 He also was recognized by the Bay View Hunters Point Foundation and received the "Change Agent Award" to reflect his personal and professional achievements. 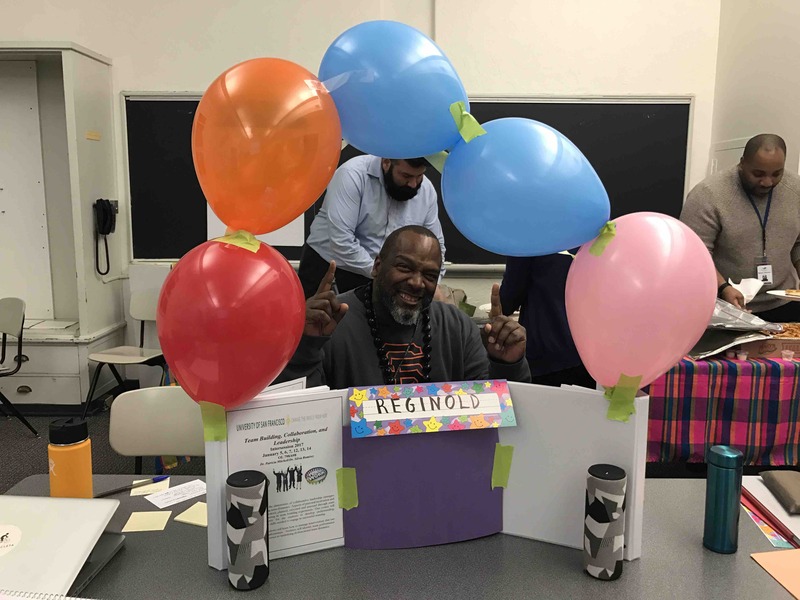 To continue his passion and journey to achieve his goal of representing social justice in his community, Reggie is currently pursuing his Ph.D. at the University of San Francisco. 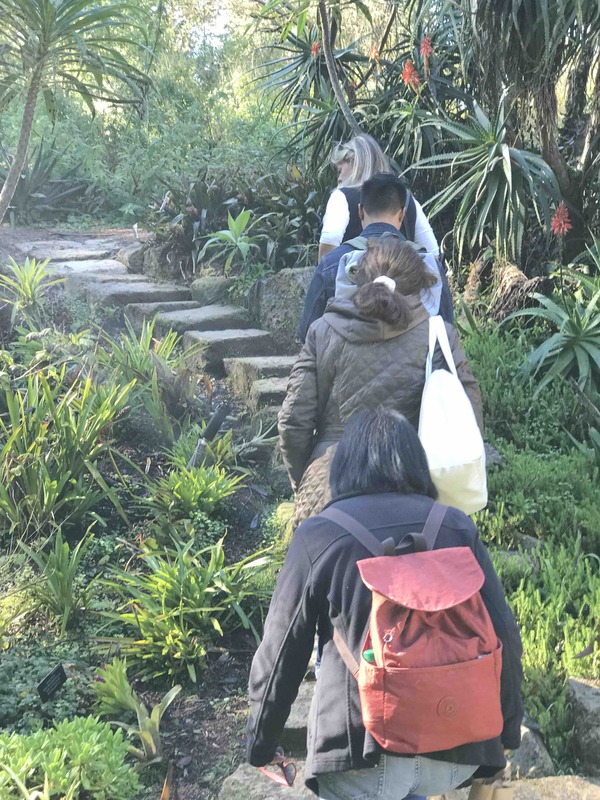 To encourage him to continue to pursue and complete his degree, we are asking family, friends, and colleagues to donate towards his educational fund which will assist him with his tuition, books, supplies, and travel . All of your support and donations are greatly appreciated...! Reggie Daniels Ph.D. Change Agent has reached 51% of its goal. Thanks to Tracy, Floyd, Yulanda an d Tashara. 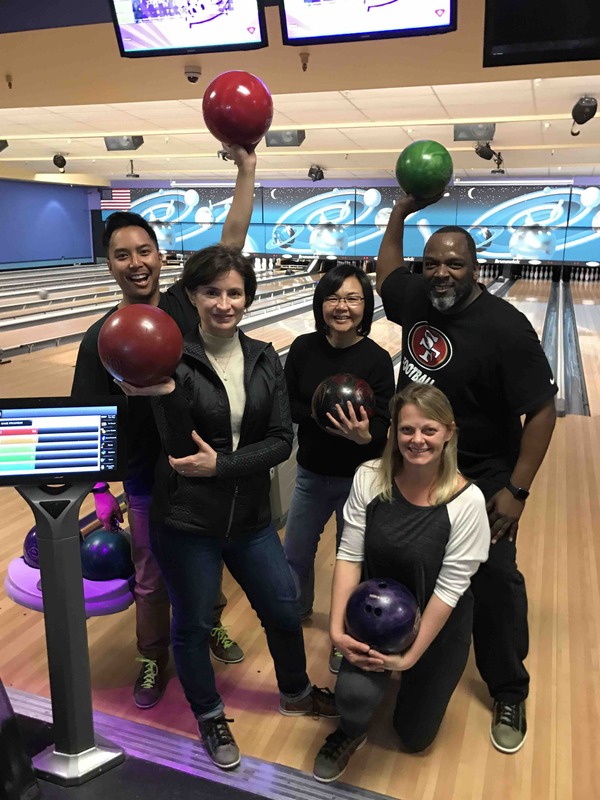 Update: Yesterday concluded my winter session team building class. I was able to enroll and complete because of you my gracious contributors Doctoral classes are extremely expensive, over a one thousand per unit, and each class is three units. My next goal is to take two summer classes, I have raised enough for one class, please make a contribution, no matter how small or big, summer is almost here and every little bit counts! 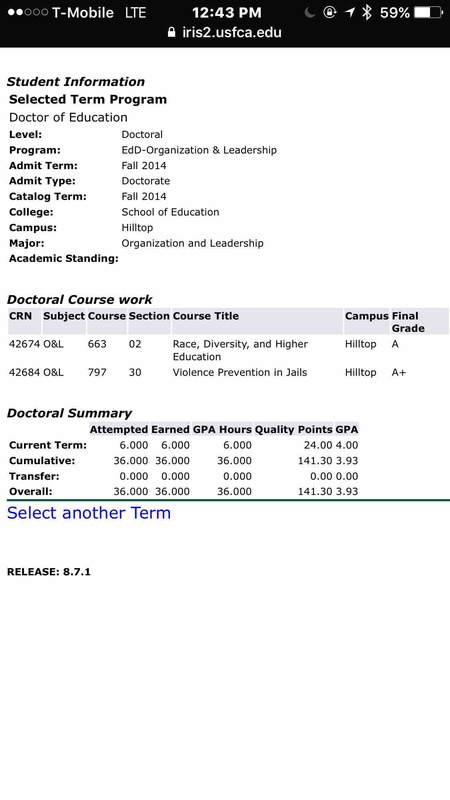 Grades are in for Fall of '16, with your support we had a 4.0 semester. In 2016 we managed to work full-time, Dj the livest parties, get best Grades and take care of the Fam! Thank God for all my supporters, without you this would seem impossible, but because of you we are one step closer to the doctorate! Fall of '16 Semester is coming to a fast close, I should have outstanding grades to share with you all as an update as to how things have been going. Because of your support I prepared to take two summer courses and therefore be that much closer to my goal. My financial package does not cover my summer classes so your support is encouraging me to reach my expected graduation date, Spring of "18. Please continue to support me in this worthy cause, I am working to save our people, those that are willing to change. Reggie is an inspiration to me as his former professor and to our community. Life has been unfair to Reggie, yet he had persisted. We need more Reggies in the world. Just ran into this campaign for the first time. Happy to help shrink the goal balance, if only incrementally. Hope that postponed meeting gets back on the calendar next time I hit S.F.